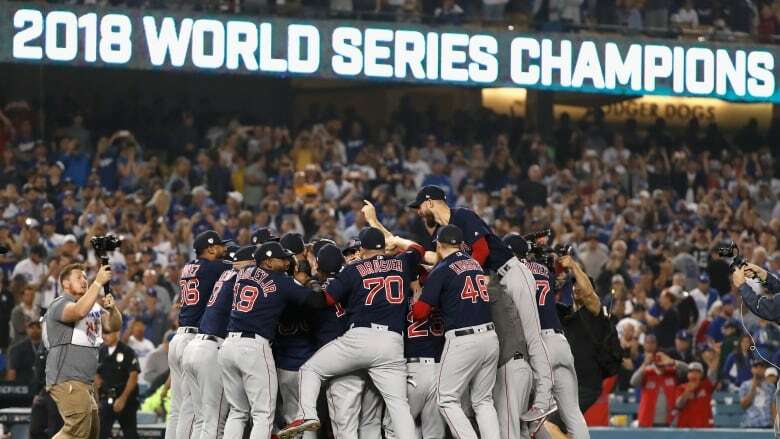 The Boston Red Sox have won the World Series, defeating the Los Angeles Dodgers 5-1 in Game 5 to capture the franchise's ninth title. Alex Cora's team romped to a 17-2 start and a club-record 108 wins, then went 11-3 in the post-season, dispatching the 100-win New York Yankees and the 103-victory and defending champion Houston Astros in the playoffs. Cora became the first manager from Puerto Rico to win a title and just the fifth rookie manager overall. 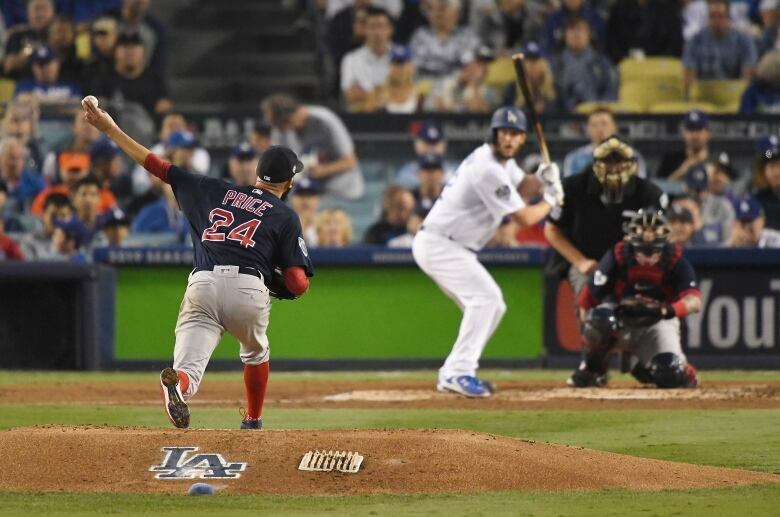 Pearce, the World Series MVP, hit a two-run homer on Clayton Kershaw's sixth pitch. Solo homers by Mookie Betts in the sixth inning and J.D. Martinez in the seventh quieted the Dodger Stadium crowd, and Pearce added a solo drive off Pedro Baez in the eighth. "I can't say enough about what Clayton — what our guys did," manager Dave Roberts said. "Unfortunately we came up short again this year." Joe Kelly struck out three straight pinch-hitters and Sale, originally scheduled to start Game 5, fanned three more in the ninth. Sale ended by throwing a slider past Manny Machado, a meagre 4 for 22 (.182) in the Series, and raised both arms as catcher Christian Vazquez ran out to jump on him with glee and teammates from the dugout and bullpens followed. While Price rose to the occasion, Kershaw was unable to change his. He dropped to 1-4 with a 6.06 ERA in post-season elimination games. Plagued at times by an aching back, the 30-year-old lefty no longer is the dominant pitcher who won three Cy Young Awards, his famous 12-to-6 breaking ball now more 10 to 4:30. Kershaw allowed four runs and seven hits — three of them homers — in seven innings. He is 9-10 with a 4.32 ERA in 30 post-season appearances, a huge drop from his 153-69 record and 2.39 ERA during the regular season.